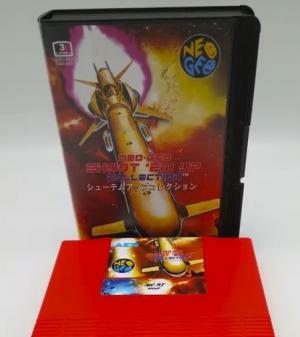 The NeoGeo is a cartridge-based arcade and home video game system released on July 1, 1991 by Japanese game company SNK. 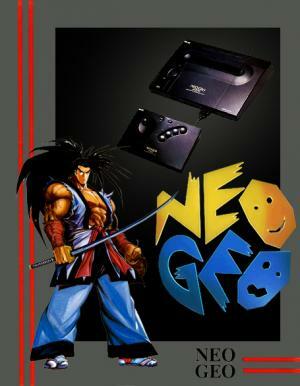 Being in the Fourth generation of Gaming, it was the first console in the former Neo Geo family, which only lived through the 1990s. 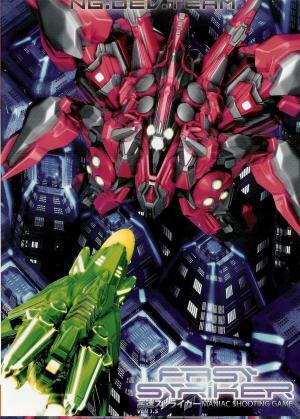 The hardware featured comparatively colourful 2D graphics. 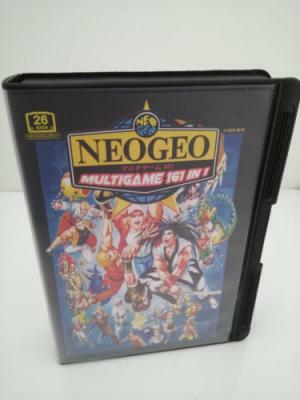 The MVS (Multi Video System), as the Neo Geo was known to the coin-op industry, offered arcade operators the ability to put up to 6 different arcade titles into a single cabinet, a key economic consideration for operators with limited floorspace. 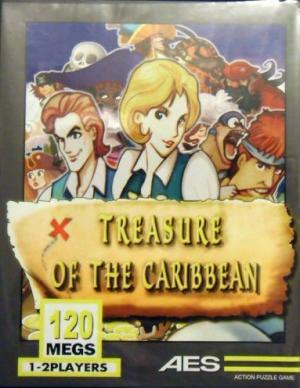 With its games stored on self-contained cartridges, a game-cabinet could be exchanged for a different game-title by swapping the game's ROM-cartridge and cabinet artwork. Several popular franchise-series, including Fatal Fury, The King of Fighters, Metal Slug and Samurai Shodown, were released for the platform. 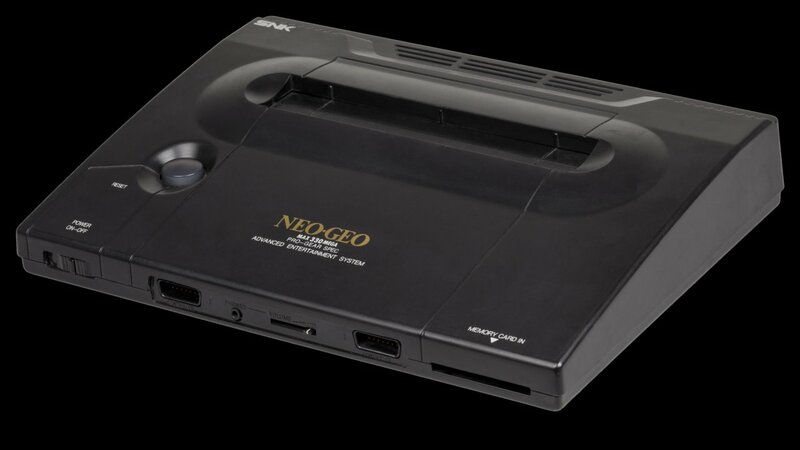 The Neo Geo system was also marketed as a very costly home console, commonly referred to today as the AES (Advanced Entertainment System). The Neo Geo was marketed as 24-bit, though it was technically a parallel processing 16-bit system with an 8-bit Zilog Z80 as coprocessor. The coprocessor was used as a CPU, and for sound processing. The Super Nintendo and Sega Genesis also had similar co-processors, with neither Sega nor Nintendo claiming they were 24-bit.